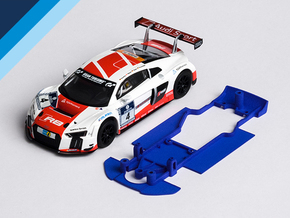 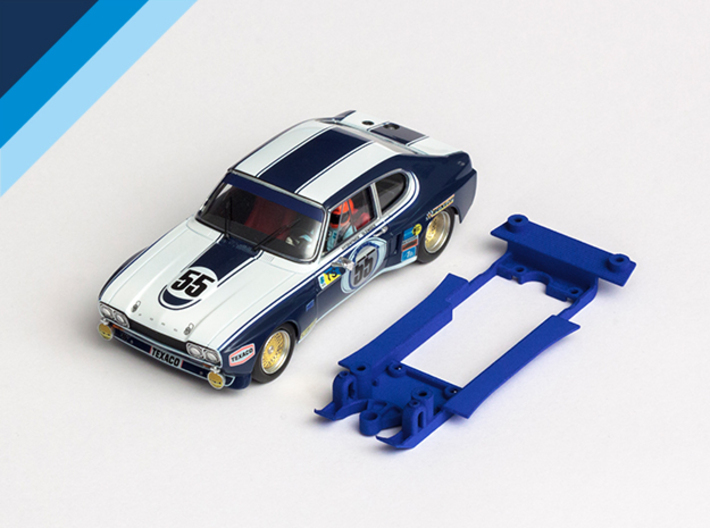 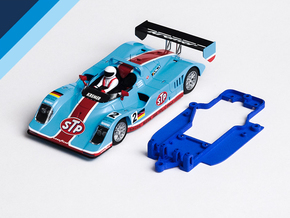 Olifer designs performance slot car parts for every enthusiast, enabling you to improve your model handling and speed. 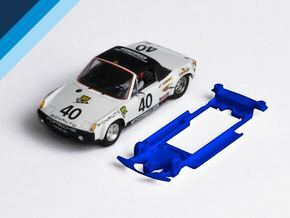 This chassis is designed to fit under SRC Ford Capri LV body (the wide version), using a Slot.it inline or sidewinder motor mount. 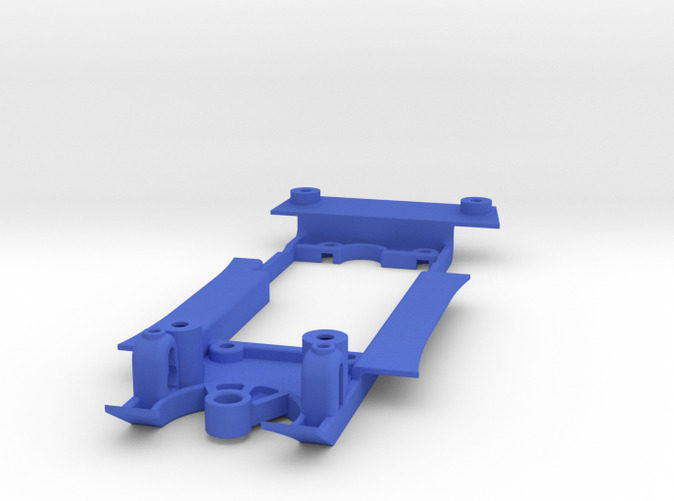 Front axle height can be adjusted using Slot.it bushings and M2 screws. 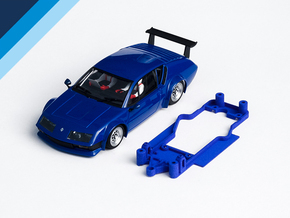 The original cockpit must be modified or replaced.